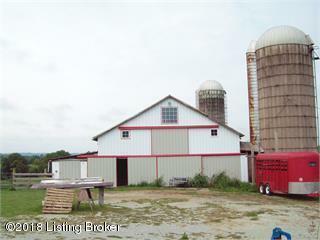 This 10.084 ACRE mini farm is in a prime location in Nelson County just 2 minutes from the BG Parkway. Currently being used to for hay, corn and cattle. 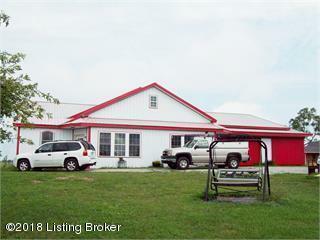 Prime location to build a home located within an hour or less to Louisville and Lexington. 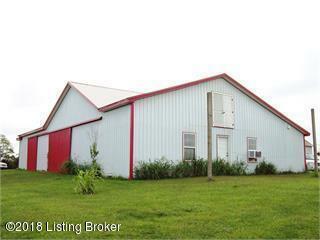 Perfect for a horse or cattle farm. Great for the outdoor person and hunting. Three acres of woods. 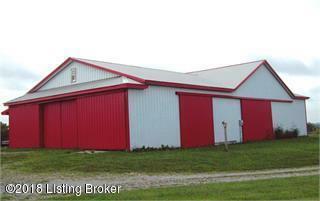 Lots of space for equipment, feed and livestock Barns, outbuilding and Silos. You always wanted a farm, here you go. Your farm is awaiting your personal touches. Do you want to grow vegetables? Do you want to bring your horses? This acreage would be well suited for both.Stay in the well afforded residential quarters while you build your dream Farm Home. Listing provided courtesy of Cedar Creek Realty. © 2019 Metro Search, Inc. All rights reserved.